It is ideal to note that the Curado series is a critical cornerstone of Shimano’s low profile baitcasting tools. 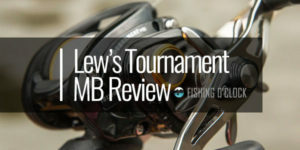 This series is made up of devices that are powerful and will serve both the beginner and the professional angler. It has numerous unique features that make it stand out from the competitors in this range. 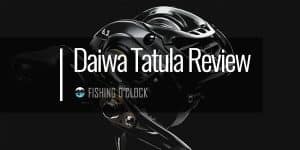 Such features include the Shimano technology which brings durability, ergonomic design and performance together. 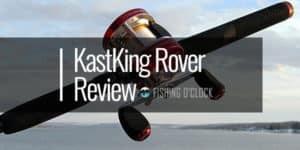 This article will focus on the features, pros, and cons of the Curado K fishing reel. Overall, it is an excellent choice for freshwater baitcasting which redefines your fishing experiences. The Curado K offers a more refined design, a black and white finish as well as a more comfortable feel. This product is solid and has a modern feel. 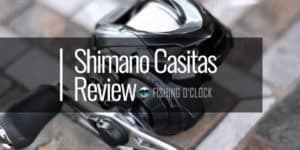 Consumers have likened the Shimano Curado K to the tank that is built for battle. It has a sculpted aluminum frame which makes it durable. 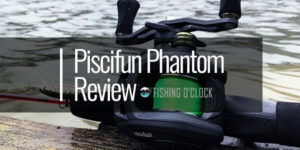 At the same time, this material is lightweight in the sense that you will not experience fatigue on your hands, whether you are a beginner or a professional angler. The manufacturer also included soft grip knobs which ensure that you are comfortable as you go on with your fishing activities, especially during retrieval. 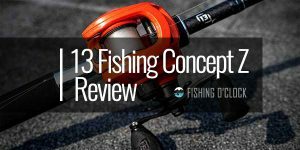 3 gear ratios also exist and this gives you the liberty to explore the full potential of the reel. For instance, you have the 6:2:1, 7:4:1 and the 8:5:1 gear ratios along with the MicroModule gearing. The manufacturer states that the Curado K’s body is made in such a way that it’s 10% smaller than its predecessors. This way, it perfectly fits in your hands and gives you the ultimate control. The K series also allows for both the right and left-hand retrievals which brings flexibility in this industry. A thumb bar is also resent, and its role is to connect the frames of the reel. The K series offers a smoother performance than the previous generation. In this, you do not need to oil the brakes of the K series to get rid of unwanted squeaks. The SVS Infinity braking system has also been included. This provides you with a wide range of brake systems settings. It also ensures that the spool control is consistent which in turn allows accurate, long casts by the user. 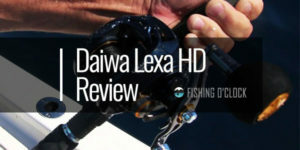 The manufacturer also made use of the Shimano S3D Stable Spool Design. This gives the user a smooth casting and retrieval experiences. Besides, this unique system aims to reduce possible vibrations from within the spool. Curado K is able to handle both saltwater and freshwater actions. To aid in this, the manufacturer made use of the X-ship. This is able to provide a larger drive gear that is backed up a bearing system. The X-ship system ensures that the main gear and the pinion gear are well aligned which in turn reduces friction. The end result is that you get a smooth operation and at the same time the device is able to last for long. 6+1 S A-RB Stainless Bearings are also available and this help to make the device’s operations smoother. The bearings are well shielded with the purpose of preventing corrosion. 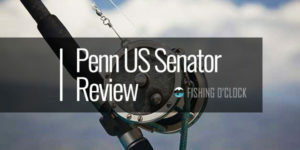 This extends the life of this reel. From the above, it is clear that the Curado K has numerous features that in turn lead to its advantages to the consumer. It has an ergonomic design which adds to the flexibility and comfortability of the consumer. It also performs optimally and will last for long if taken care of. However, it has a few cons that are discussed in the next section. 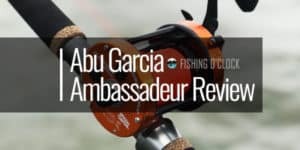 As it is with new devices, most anglers will have problems during their first few encounters with the Curado K. However, the manufacturer included a detailed manual, and by following it, you should be perfect in no time. This device was made with both the beginner and the professional in mind so it will suit all your needs. 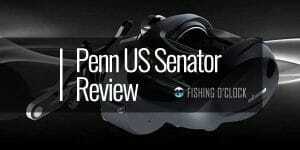 This reel requires numerous settings so as to perform optimally. However, this should not be an issue as with the manual, you can simply set the device to your preferred levels. This will give you more control and consequently good performance. The Curado K has a clean black and white finish which makes it desirable to the eye. It is also equipped with numerous unique features that increase its productivity. Besides, it is lightweight and will last for long, giving you years of good game. 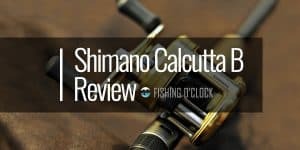 If you are considering the purchase of a fishing reel, be sure to check the Shimano Curado K. It is a great improvement form this renowned manufacturer and all anglers will find this tool useful in their day to day activities.